Old Key West was the first Disney Vacation Club Resort to open at Walt Disney World. In fact, originally it was called “Disney Vacation Club Resort”! It’s gone through several changes through the years, but one thing that has stayed consistent is the resort having so many options of things to do on property. Let’s discuss the multitude of fun you can have at Disney’s Old Key West. As you approach the resort from the bus stop you will see the check in area to your right, and on your left, you’ll see a place you’ll more than likely visit more than once—Conch Flats General Store. The store is not huge, but it’s got quite a lot of merchandise available. 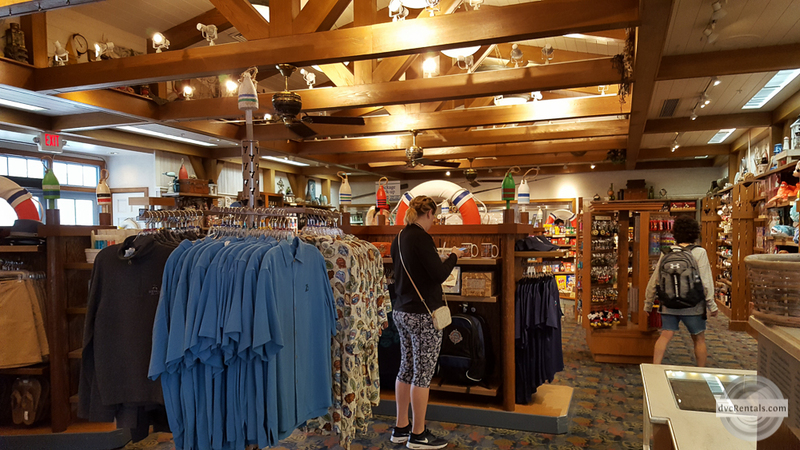 This is where you’ll find Old Key West themed merchandise, as well as Disney Vacation Club items for sale. If you’re not feeling well, Conch Flats has a large assortment of medications. You can also find swim diapers for the little ones, as well as toys for the pool, bathing suits, sunglasses, sunblock and just about everything you need to make your swimming experience a good one. The store also sells Pandora Jewelry (but not Alex and Ani), watches, cigarettes, alcohol, and an assortment of Walt Disney World souvenirs—shirts, hats, fridge magnets, keychains, autograph books, trading pins and more. 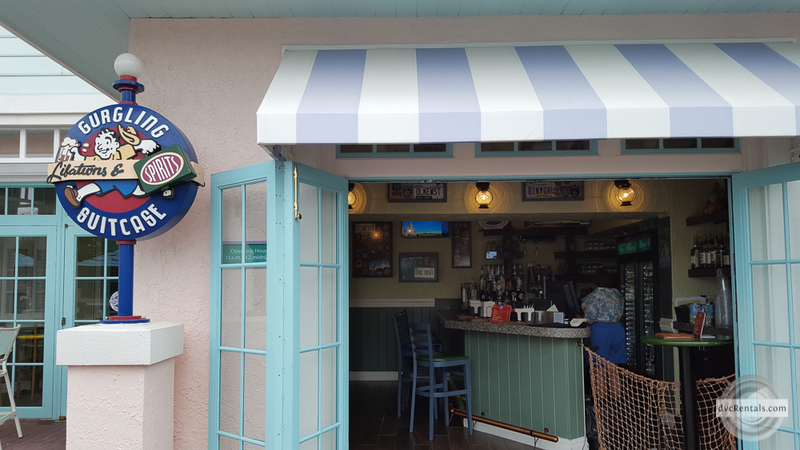 Speaking of trading pins, Conch Flats has a pin Treasure Chest (in keeping with the beach theme) that is available to look at from 7AM to 9PM daily. If you’re interested in finding out more about Key West/Shells/Beaches there are books for sale on all those topics. There is also a good selection of current magazines and daily newspapers available for purchase. 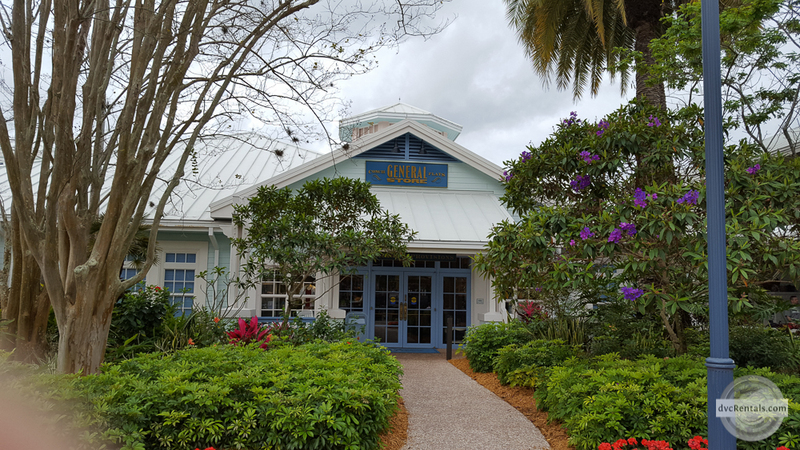 If you have any packages delivered to the resort from one of the theme parks or Disney Springs, Conch Flats General Store is where you go to pick them up. 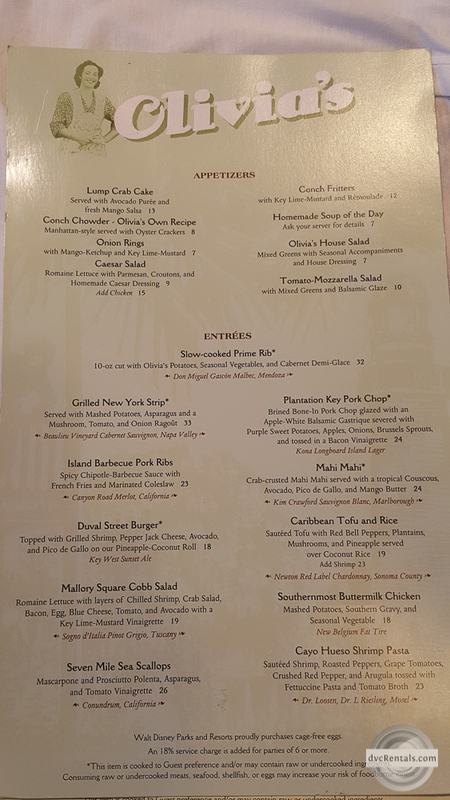 Since Old Key West is a Vacation Club Resort, they stock all you need to cook a meal in your villa (although nothing really elaborate, like steak or chicken). You will find microwaveable frozen pizza, and many other fast foods, such as cold cuts and hot dogs. There is a large selection of refrigerated and frozen food, as well as dry goods such as peanut butter and jelly, bread, English muffins, chips, cheese, butter, eggs and more. Conch Flats General Store is the place to get your refillable mug(s) if you’re on the dining plan, or to purchase one if you’re not on the plan. You don’t fill up the mugs here though, for that you have to head outside and around back towards the pool to Goods To Go, a counter service area. In addition to the mug area, Goods To Go sells some fast food selections for those who want a quick bite, as well as ice cream and other sweets. However, if you’re looking for a sit down meal look no further than Olivia’s Restaurant. Olivia’s can be reached by going out the rear door of Conch Flats General Store, or by a separate entrance you can enter from the outside. Olivia’s serves Breakfast, Lunch and Dinner in a laid-back atmosphere. The food is very good and so is the service. Desserts are super-duper as well. 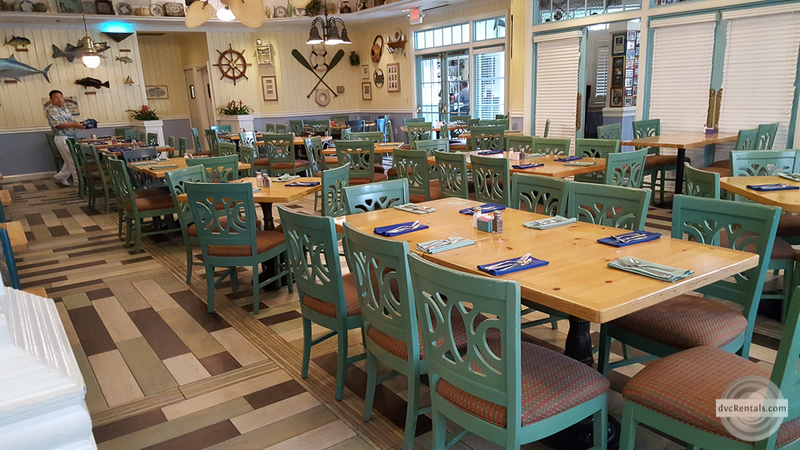 The restaurant is bright and homey; I recommend it to all, especially if you’re staying at Old Key West. We’ve shopped, we’ve eaten—what to do next?? Never fear, your choices abound! One interesting option for the curious is to take a them -free!- tour of the property. 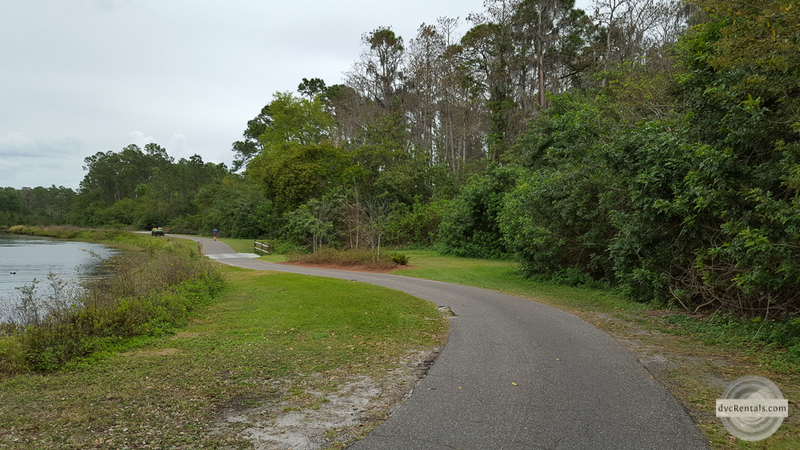 Called “The Legend of Conch Flats”, the tour is given on Wednesdays and Saturdays at 10AM. Check in for the tour at “Papa’s Den”, a reading room that is off the Resort’s main lobby (which, by the way, is known as the Hospitality House). 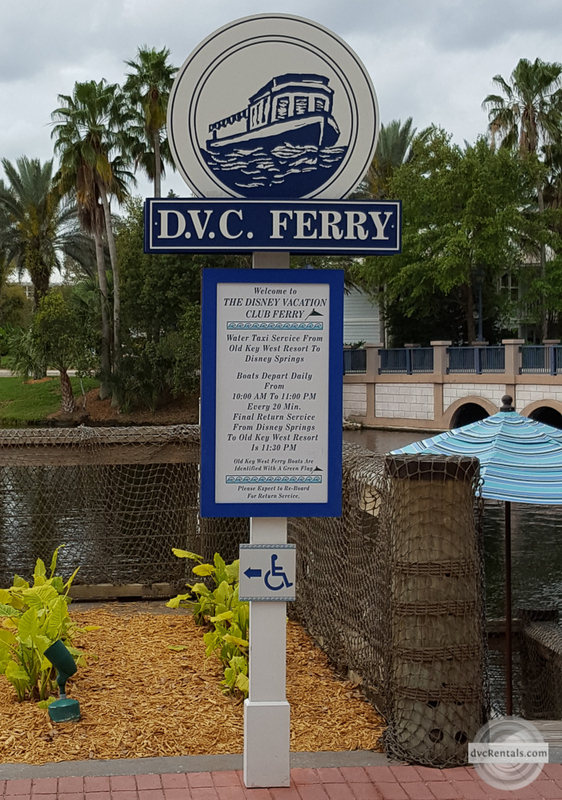 Most of the recreational activities at Old Key West can be found along the waterfront area of the resort, which is located behind Olivia’s and the Hospitality House. If you want a break from the heat and feel like relaxing indoors head over to Community Hall, a free and fun spot for the whole family. There are toys, a huge pin board for trading Disney pins, a beautiful pool table, crayons and coloring books and more. 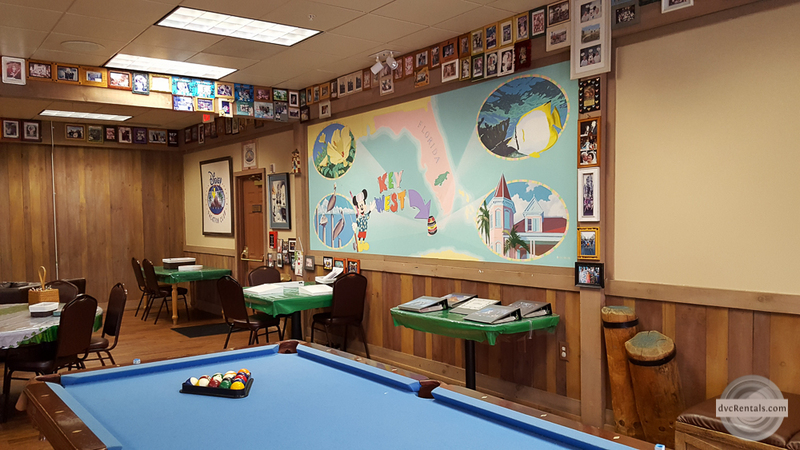 One wall has a beautiful mural of Old Key West and the other walls are festooned with framed photos of guests who have enjoyed staying at the resort. Now that you’ve rested, are you ready for some action? Well, you’re in luck because at Old Key West you will find: Shuffleboard, Tennis, Volleyball and Basketball courts! Not enough choices? Then how about ping pong, a hair wrap, bumper pool or foosball? Rent a single bike or a surrey bike that will fit the whole family? Feel like working out in a modern gym facility? Want to spend some time at a video arcade? All of that can be found at this terrific resort. Of course, there is an awesome main pool with a big water slide, as well as a play area for the smaller Mouseketeers. Additionally, there are quiet pools in various other areas of Old Key West, as the resort is quite spread out. Both the main pool and the quiet pools have Jacuzzi spas to enjoy. Each night just past the kiddie play area at the pool there is a campfire with marshmallows. Additionally, every evening a movie is shown by the main pool. 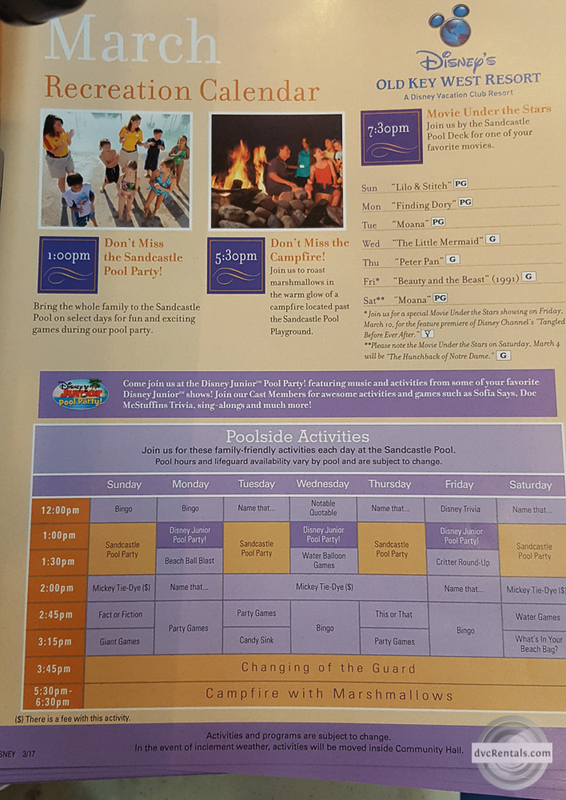 If you are staying at the resort, they should give you a recreation calendar which has a list of what movies to expect to see while you are visiting the resort. If you’re visiting inquire at the front desk as to what movie will be playing that night. If you’re not a fan of walking or you’re in the mood for a boat ride you can catch a boat to Disney Springs from the dock behind the Hospitality House. This is a nice and very mellow boat ride, which gets you to Disney Springs in about 10 minutes or so. Now that you’ve had such a busy day is it time for an adult beverage? You have the choice of buying what you need at the general store to make your own drinks, or to get a bottle of wine to enjoy. 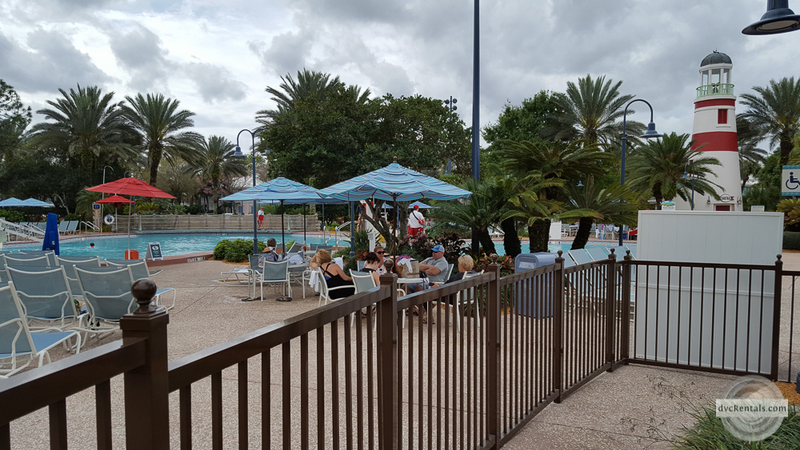 If you’re in the mood for socializing, head over to the Gurgling Suitcase, a small but fun bar located near the main pool. Feeling tired now? No problem! There are comfy hammocks located on the beach, just waiting for you to lie down and rest. Old Key West has something for everyone, from the young to the young at heart. If you have never stayed there I hope you’ll give it a try some day, or at least stop by and visit this beautiful and well themed resort that has so much to do. 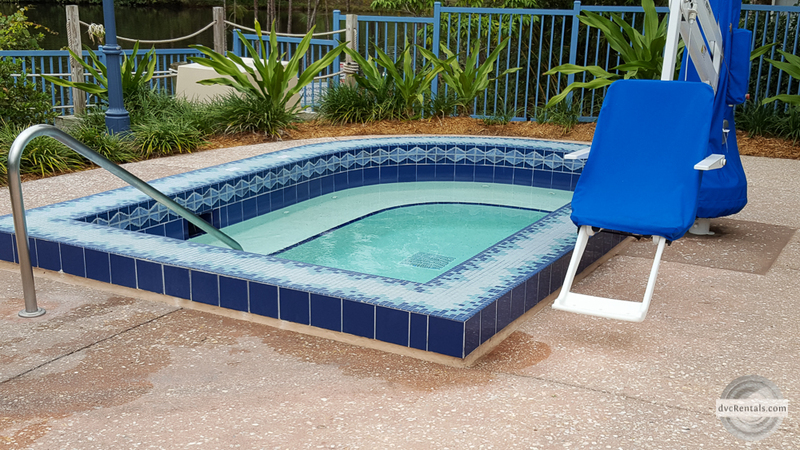 32 thoughts on "Keeping Busy at Disney’s Old Key West Resort"
I didn’t love it . Diane Goold this is where we are staying! Wonder if there is anyway a room would be available may 26-29 or is that to soon? Jasmine Pinnix here we go! They just refurbed the pool in January. One bedroom villa was amazing!!! Stayed here last May. So beautiful w/lots to see & do. Would stay here again. Tricia Raines Turner a little peak! One of my “homes”, love it! Looking forward to our stay in just 17 days! My inlaws home town , my kiddos love the place and live getting a large deck one that over looks the canal and they eat breakfast and watch the boats go by….. Stayed here in April and loved it!!! What a charming place. My mom wants to stay here March 2018. I hope there will be a deal. Thats my plan. After I come back from my cruise in Oct. I will be ready to book/rent. Pricing at OKW is always a “deal” when compared to other resorts. Be sure to stay in one of the villas. They’re larger than our house. Definitely, were looking onto the 2 bedroom.